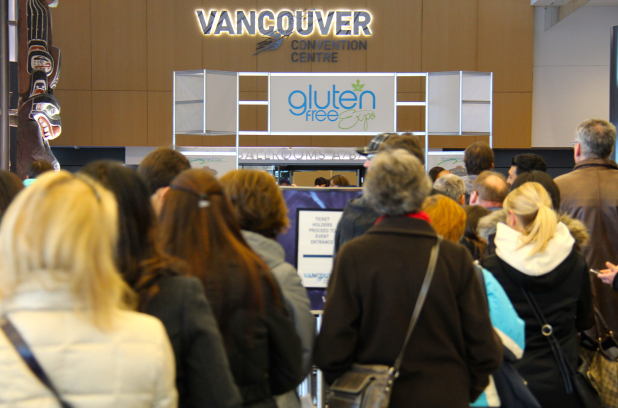 Welcome to Canada’s largest gluten free event. Discover, sample, and save on hundred’s of Gluten Free Products while learning from leading experts. The event takes place at the Vancouver Convention Centre from January 14th-15th.